Disney Princess Fans : All the Princess Movies are Coming out of the Vault!! 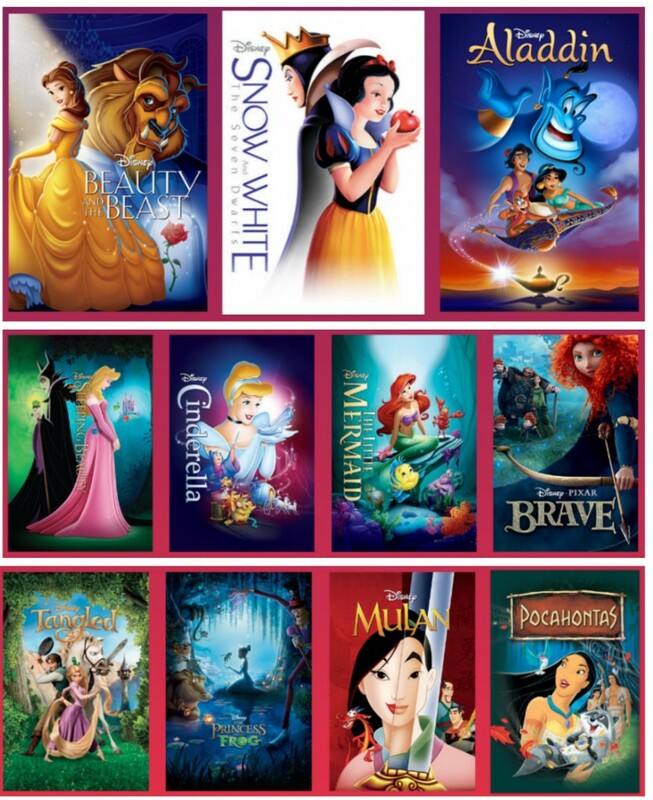 For all of your Disney Princess lovers, for the first time in like EVER, all of the Princess movies will be released from the vault and sold at the same time!!! Now through October 17, 2016 you will find all the princess movies in your local stores. 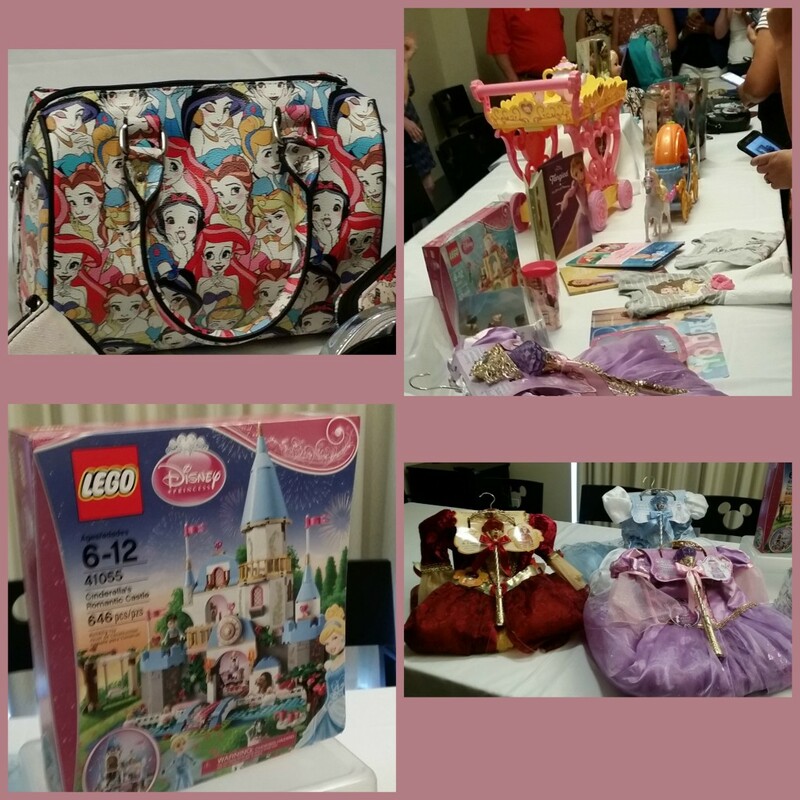 It’s the perfect time to complete your Disney Princess Collection or start one for your favorite little princess! This has never happened before and it may not happen again. We are super excited because even though my girls are 11 and 9 they still love the Princesses! My oldest LOVES Belle so I’ll be getting her the 25th Anniversary edition of Beauty and the Beast on Blu-ray™ (Out Sept. 20th) for Christmas. She’s going to be so excited!! To help your little ones get excited for the movies coming out of the vault, they also have some beautiful princess merchandise for all ages, including Moms! While I was in LA last month I got a preview of some of the items coming to stores now through the holidays. From princess dresses to dolls and purses, there really is something for every age.